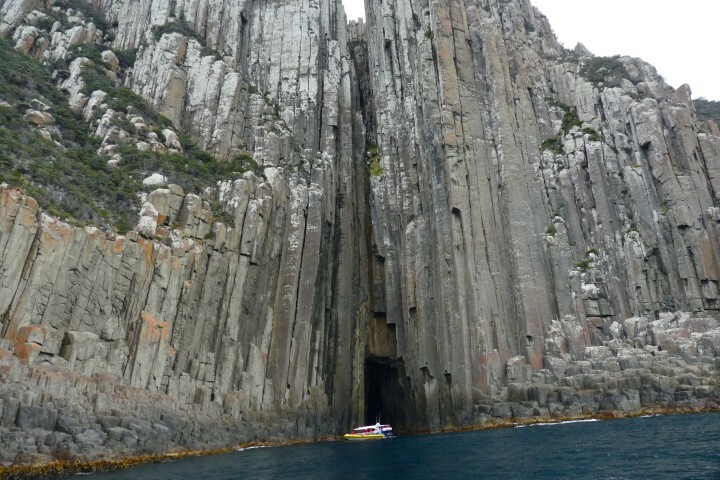 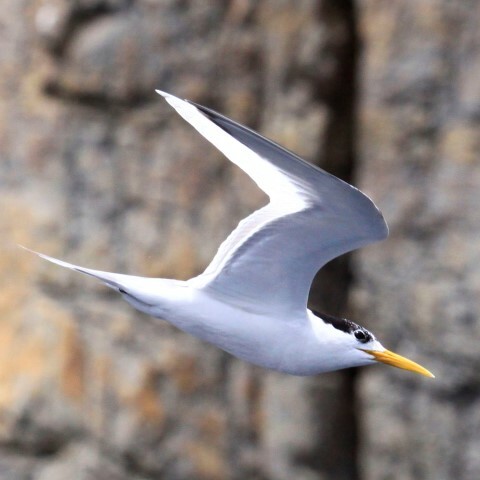 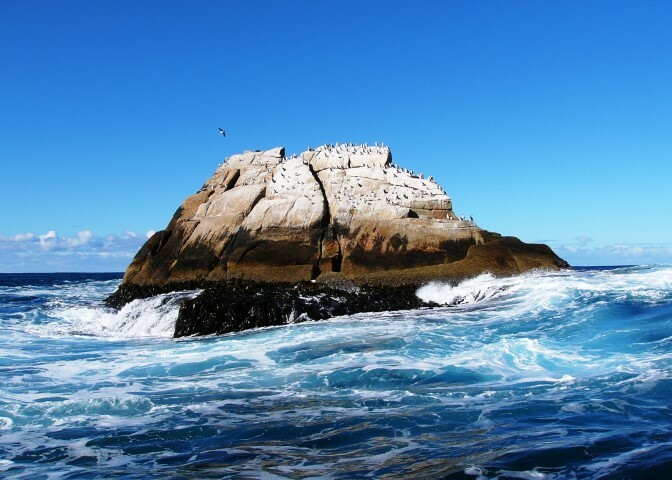 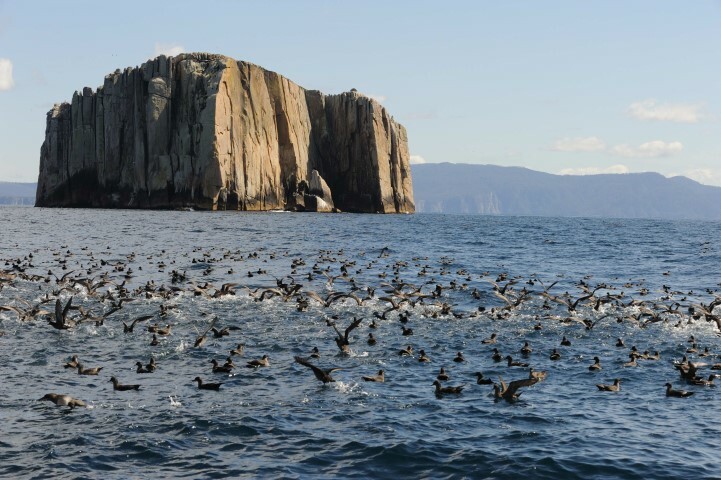 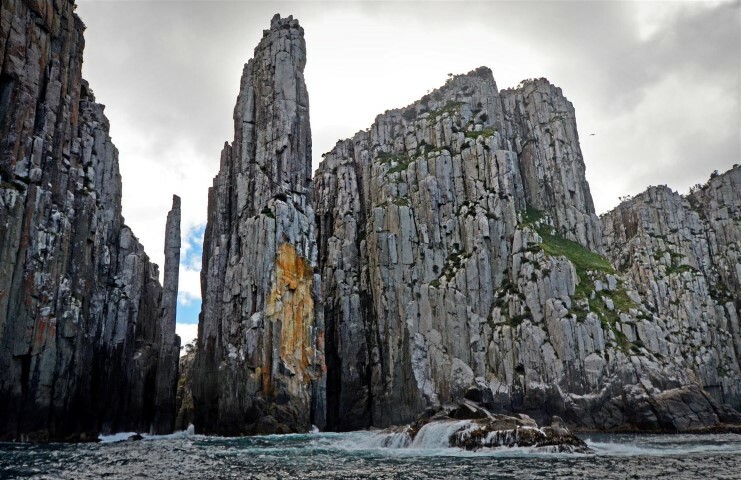 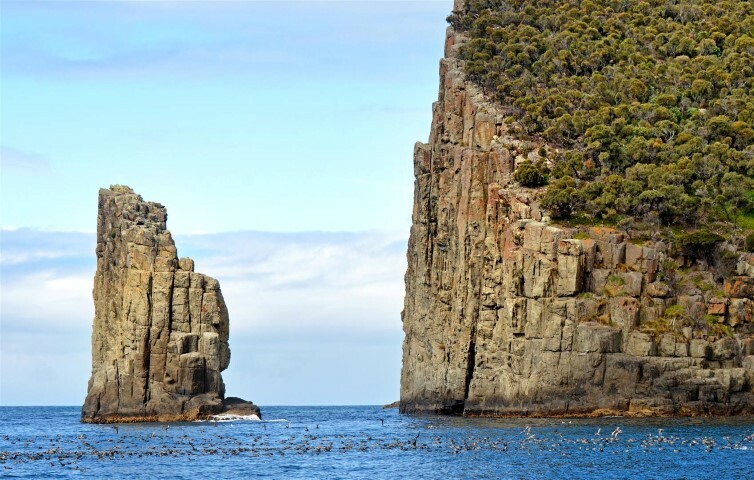 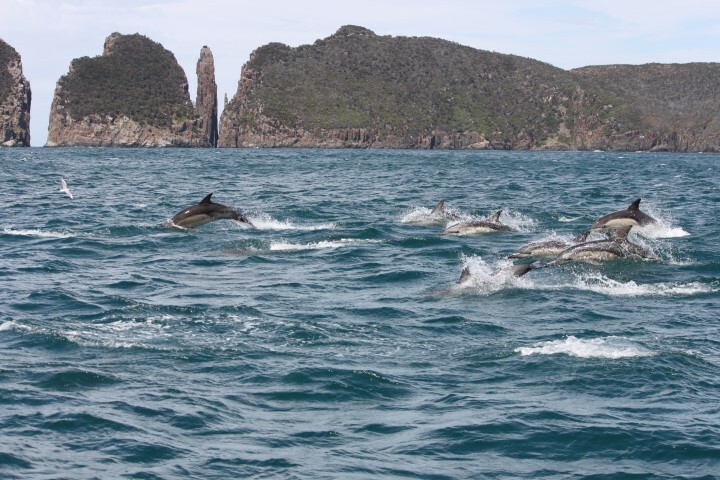 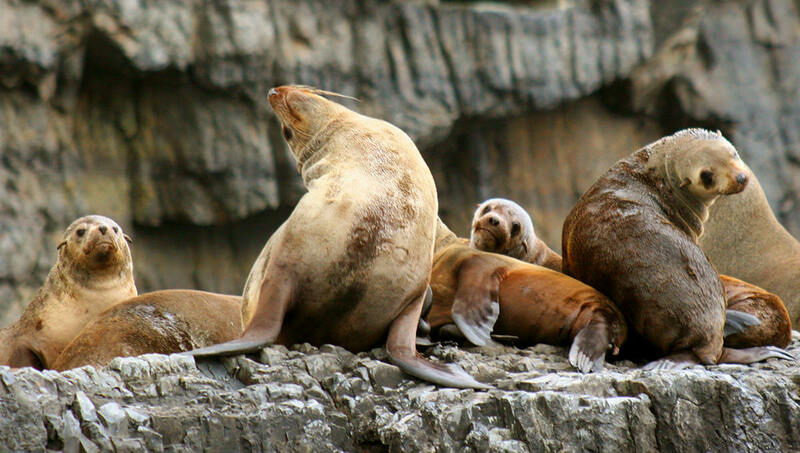 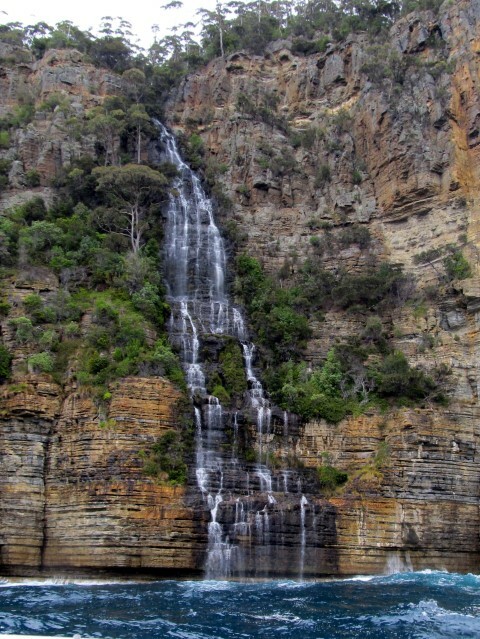 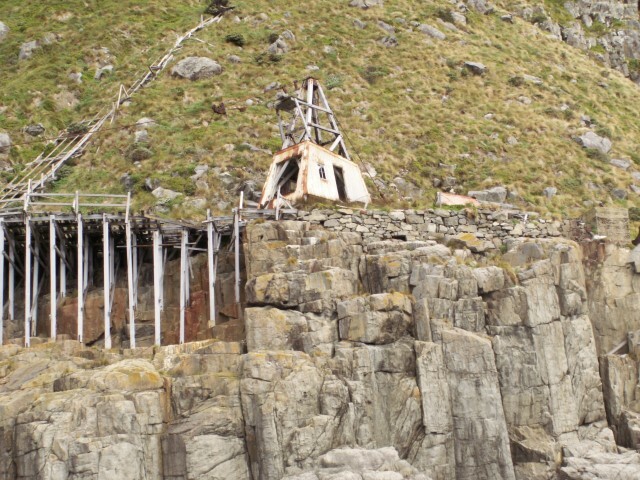 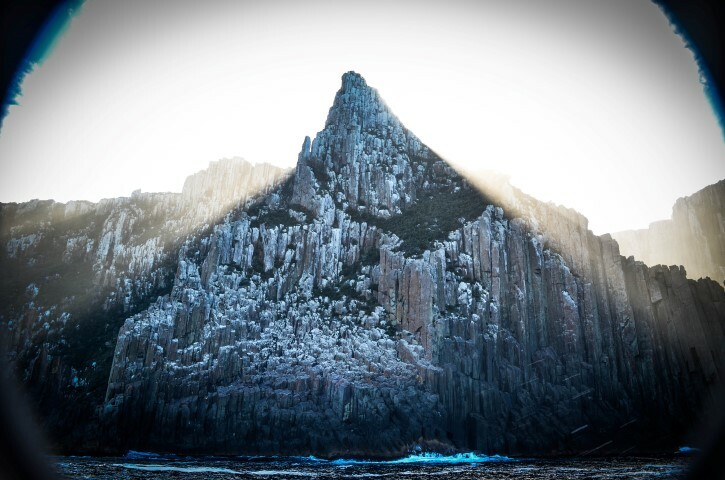 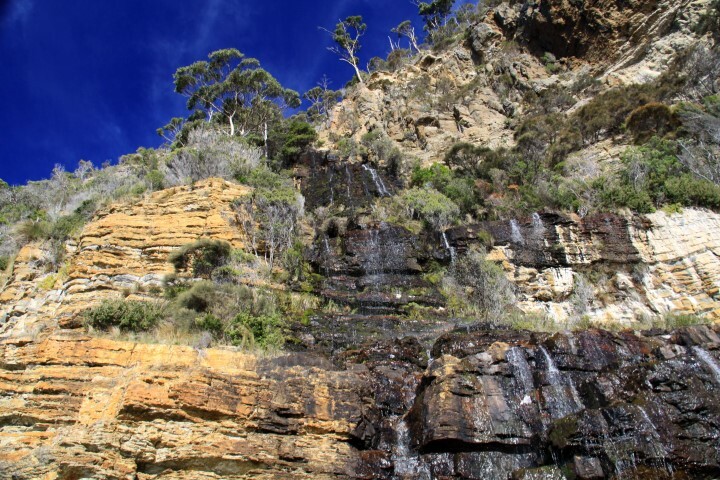 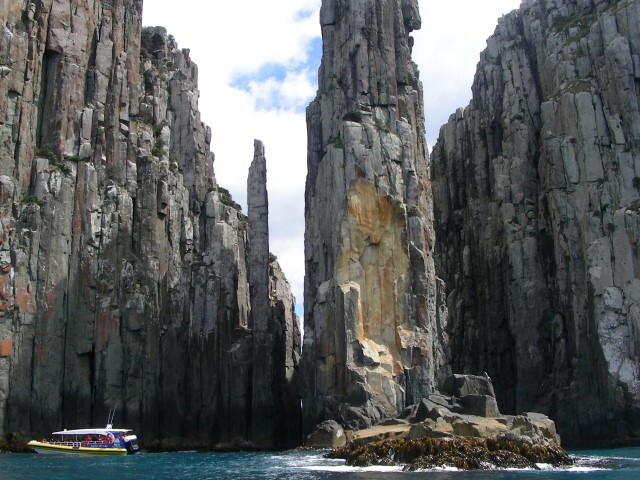 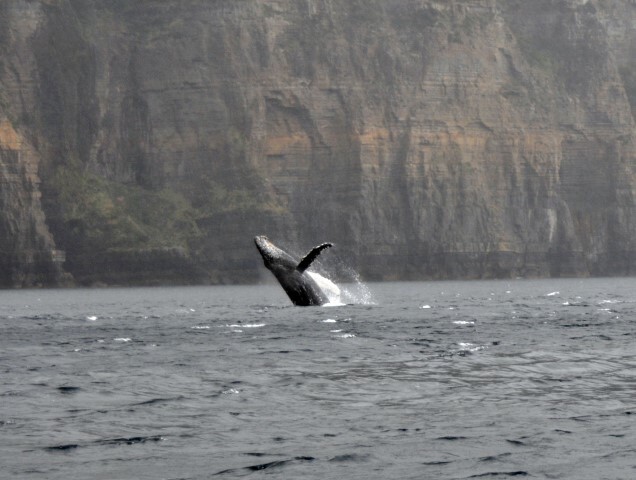 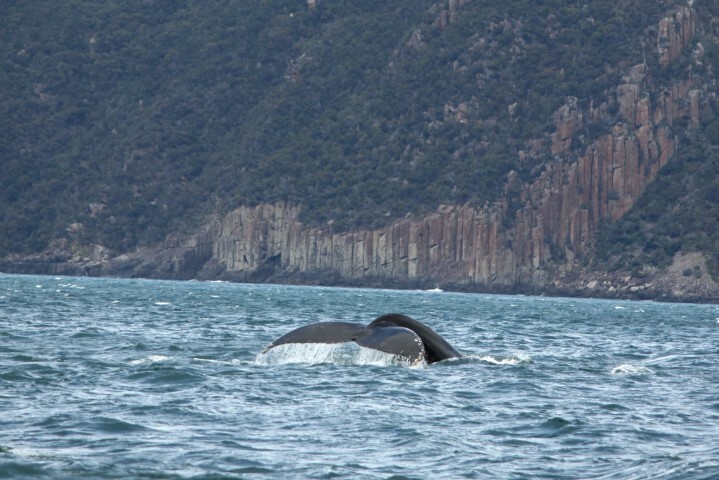 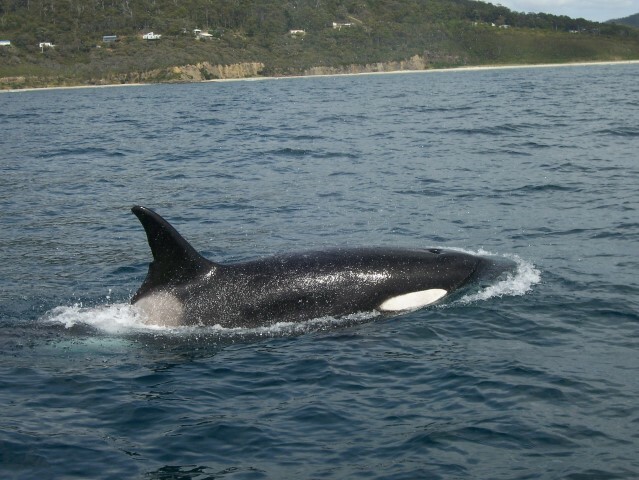 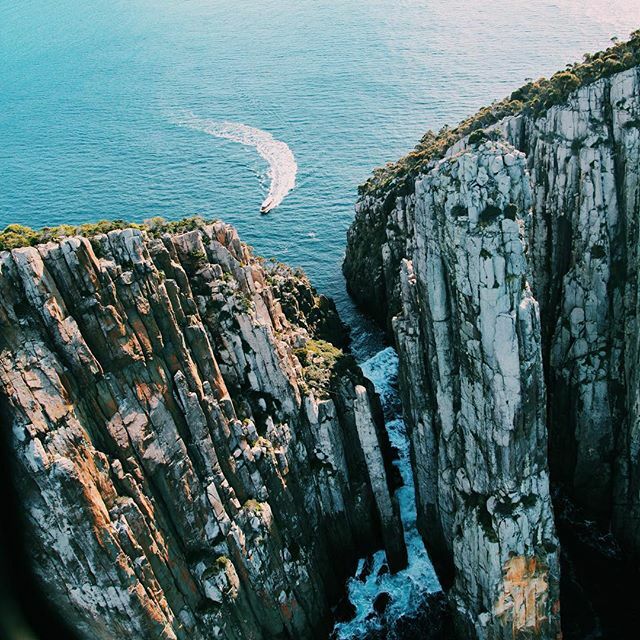 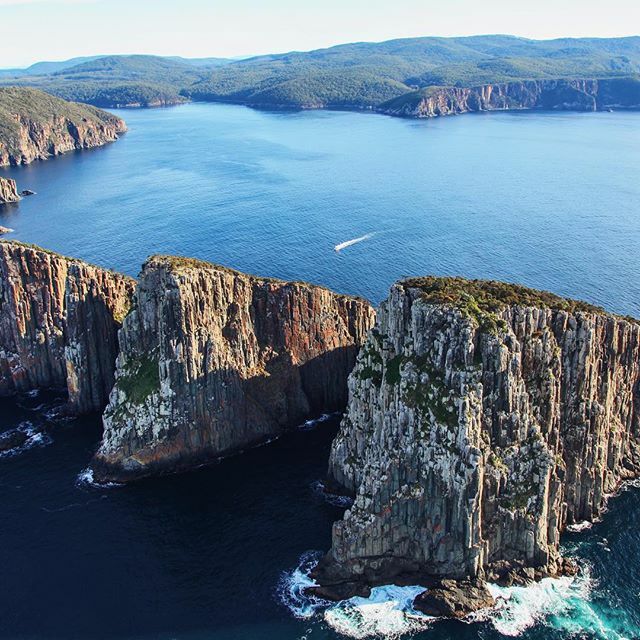 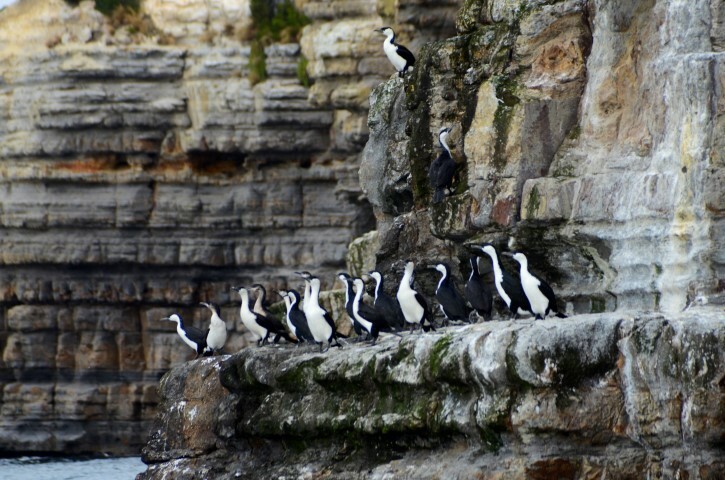 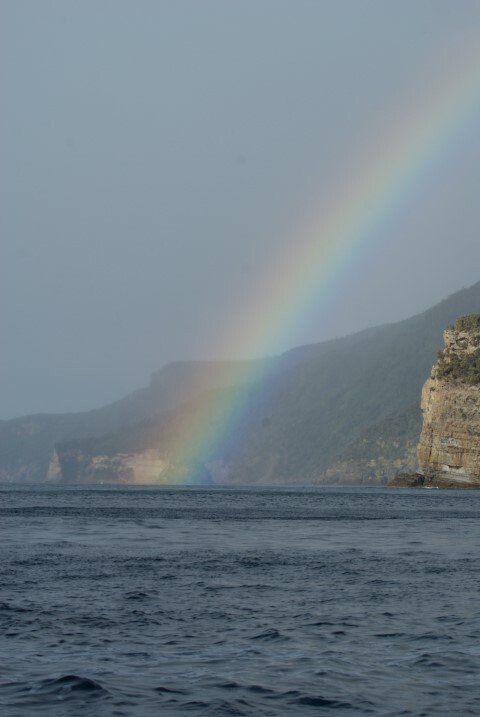 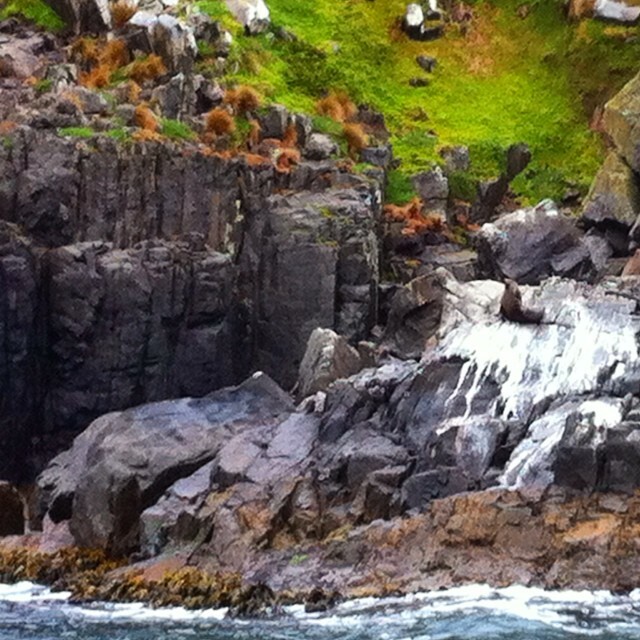 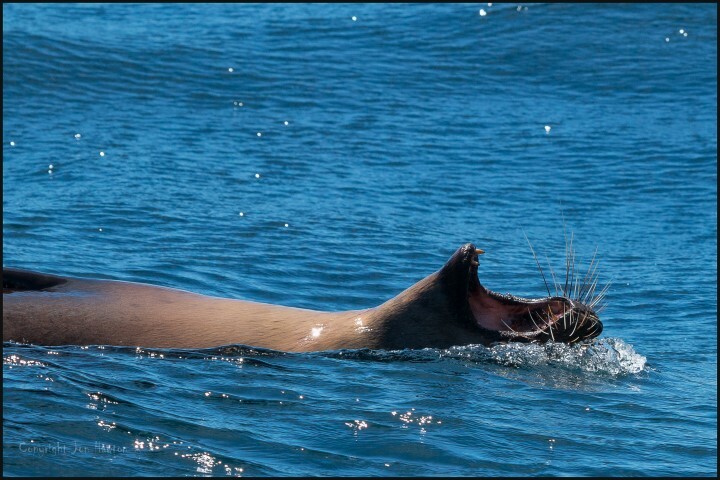 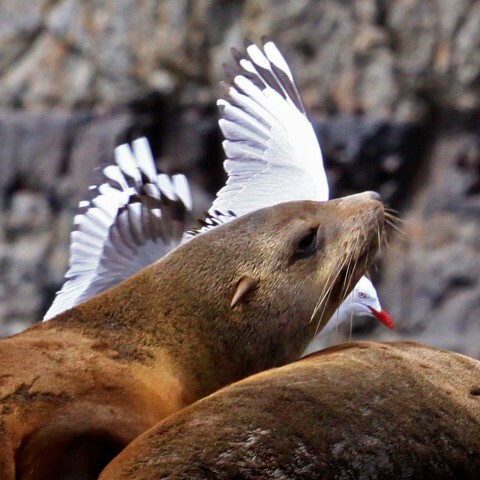 Tasman Island Cruises provides unforgettable three hour wilderness cruises along the spectacular coastline between Port Arthur and Eaglehawk Neck in southern Tasmania. 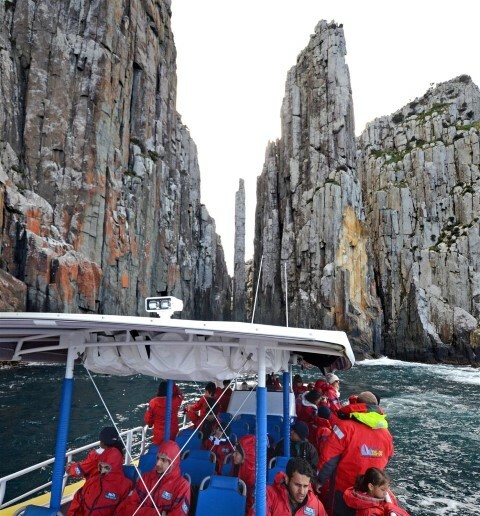 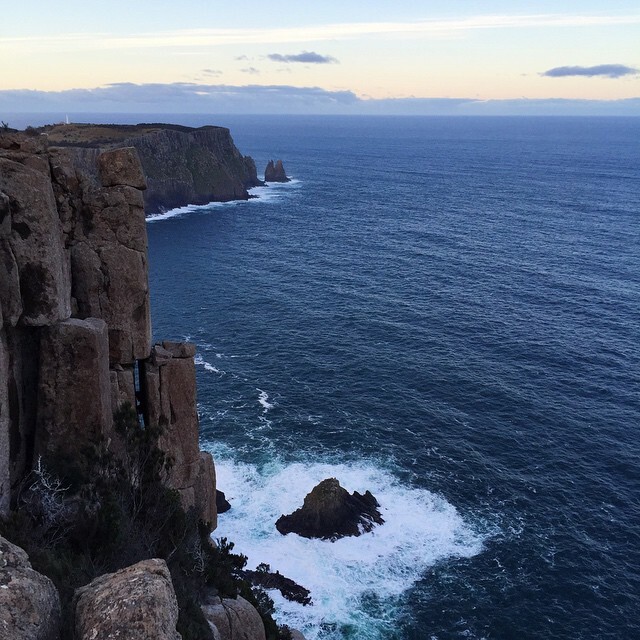 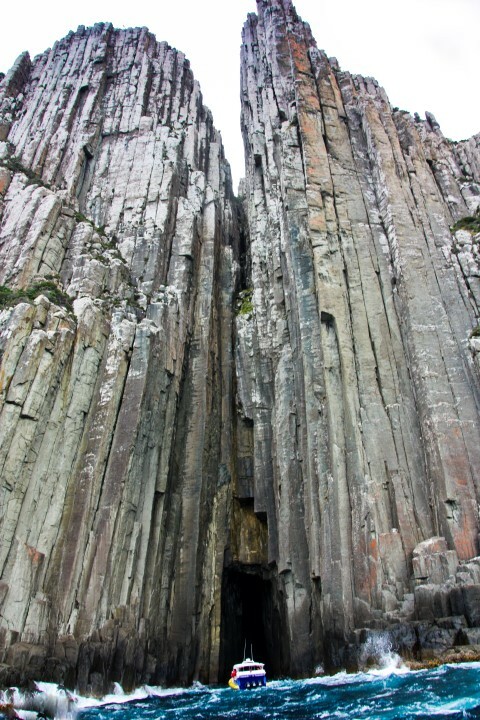 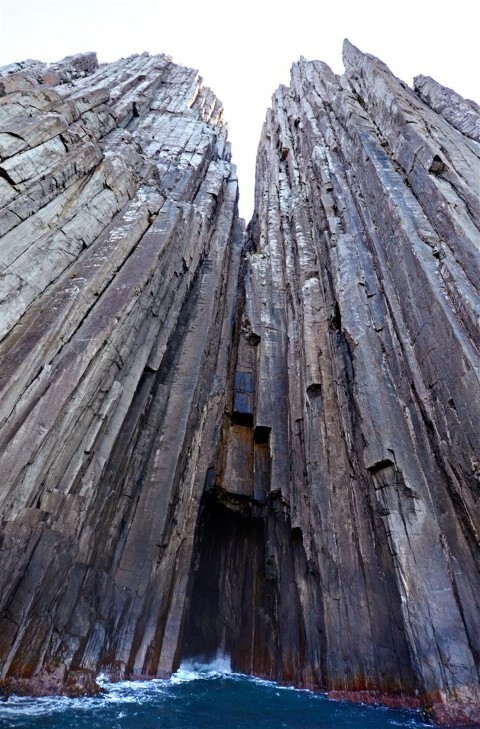 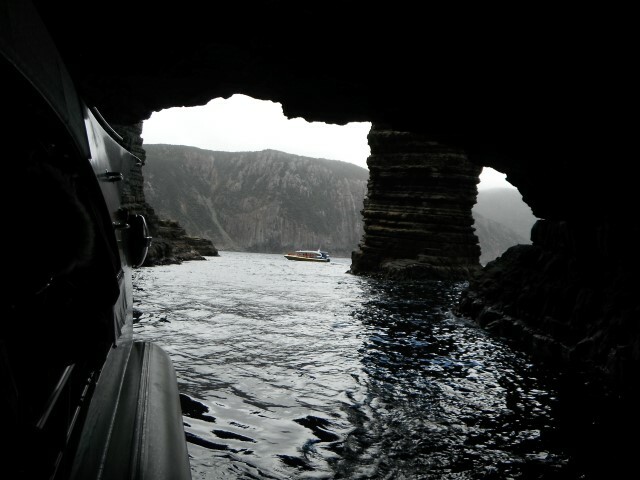 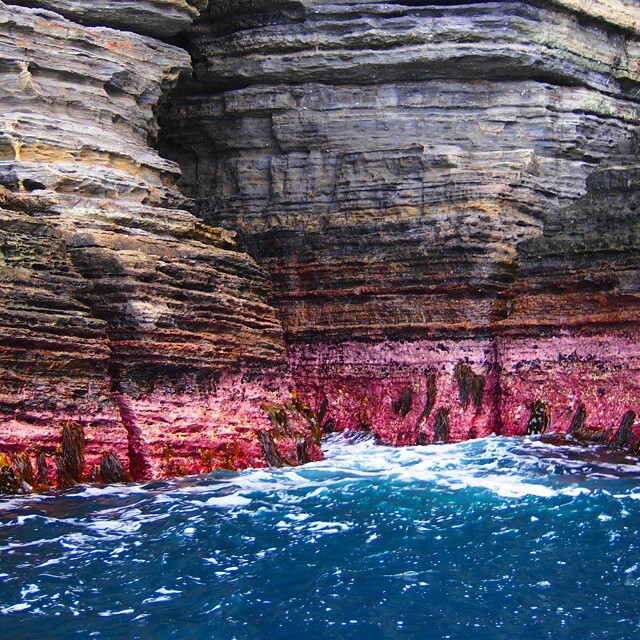 The cruise travels beneath the highest vertical sea cliffs in the Southern Hemisphere at Cape Pillar. 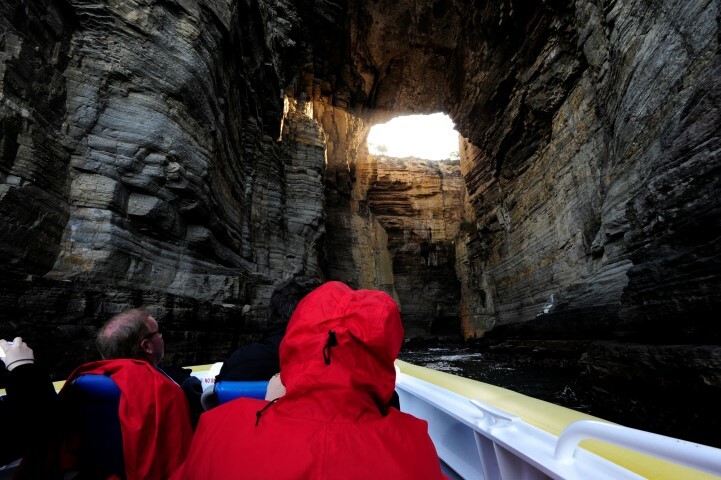 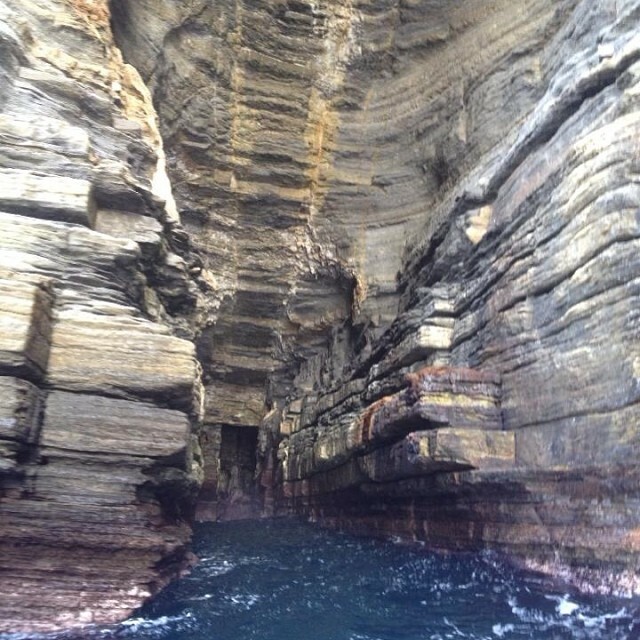 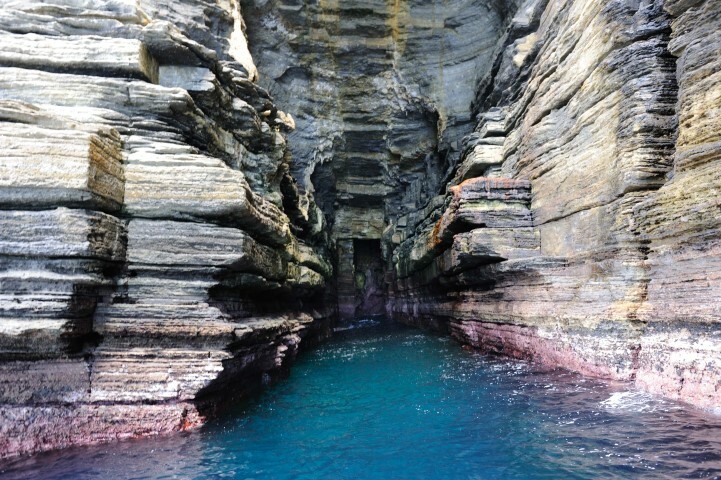 Guests explore waterfalls, rock formations, archways and deep-sea caves. 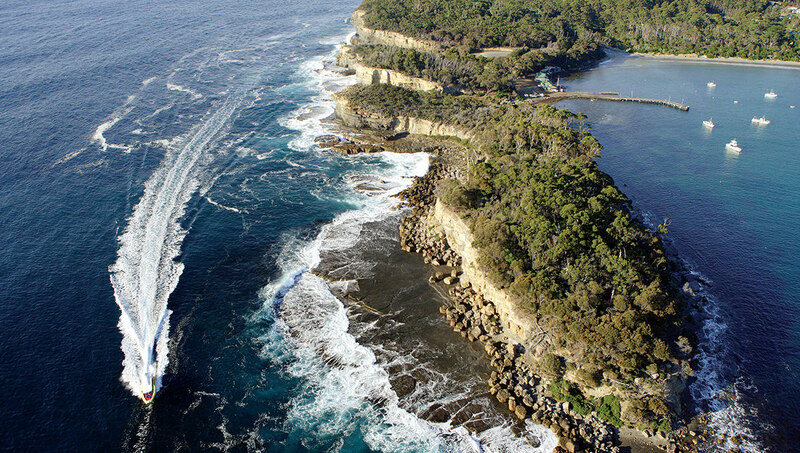 The coastline is part of the Tasman National Park. 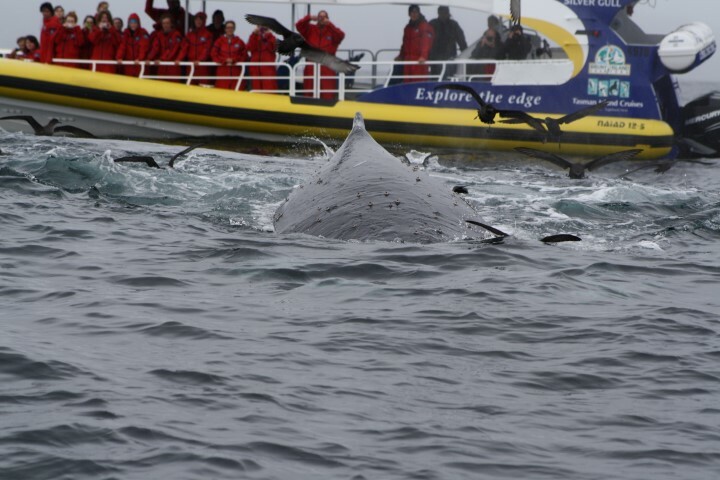 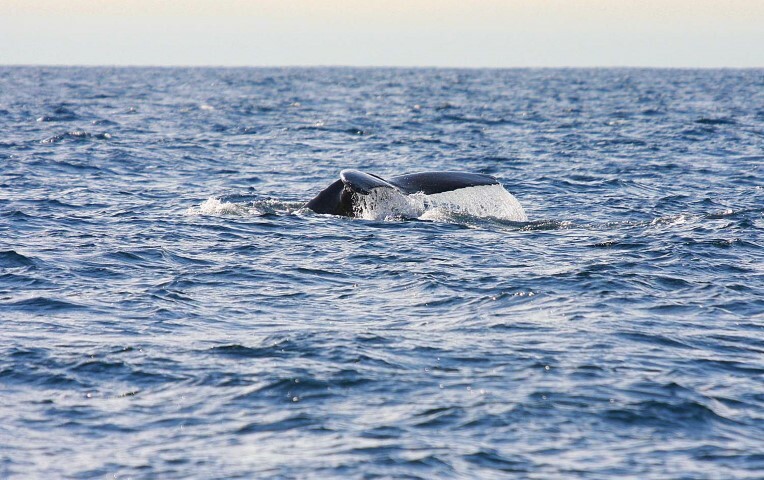 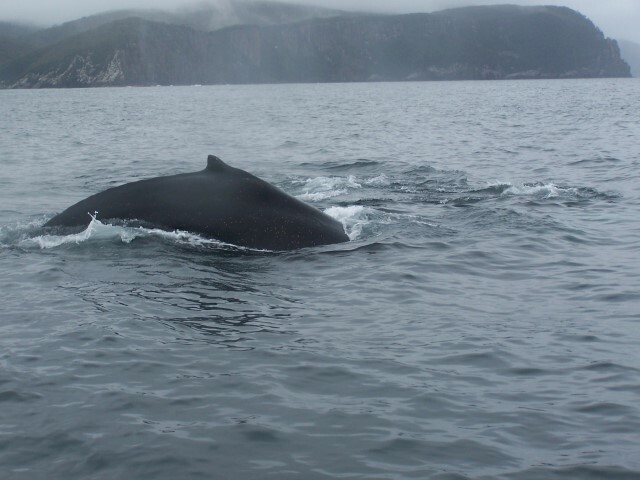 It is home to a variety of wildlife including hundreds of seals, migrating whales and abundant sea birds in their thousands. 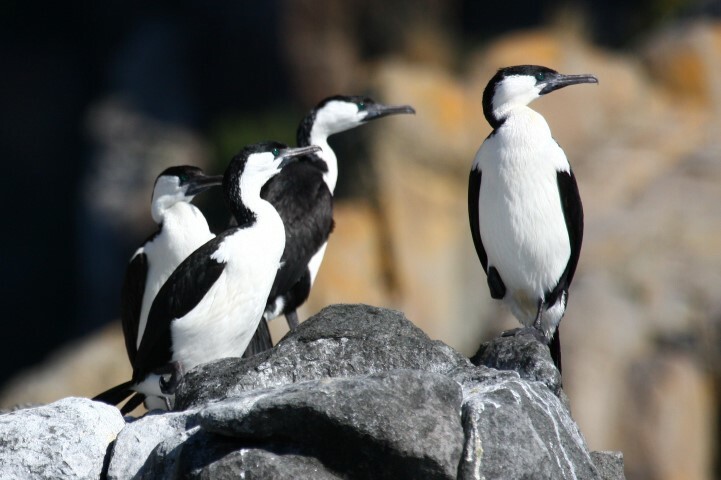 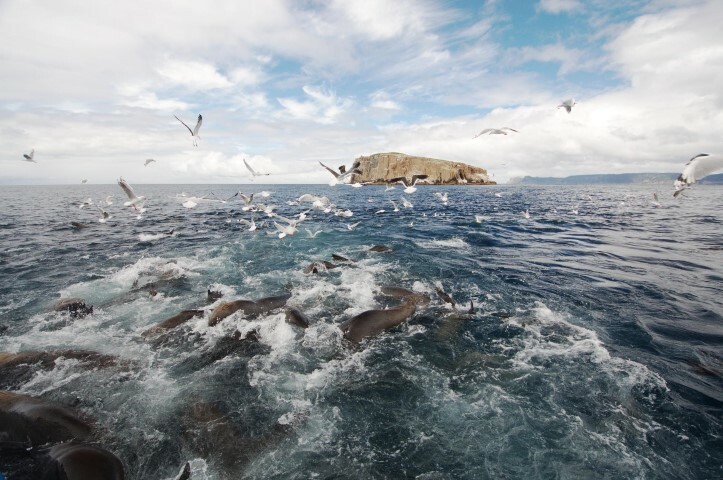 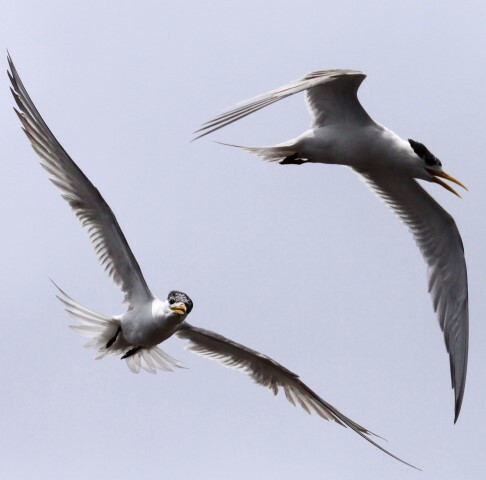 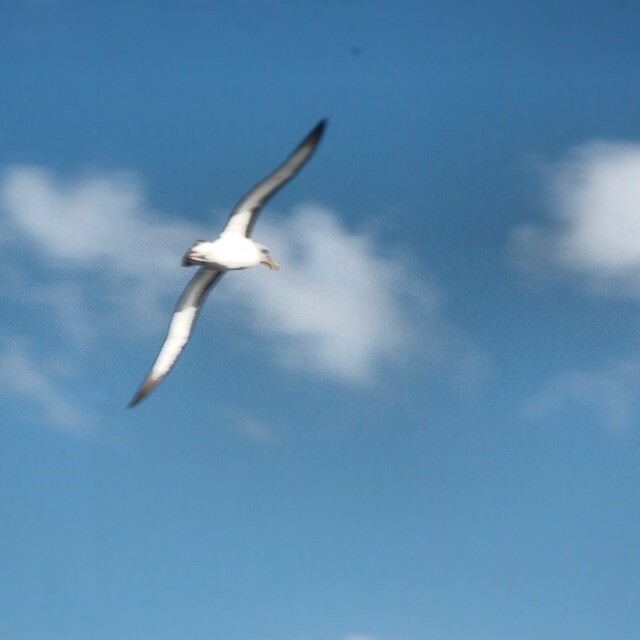 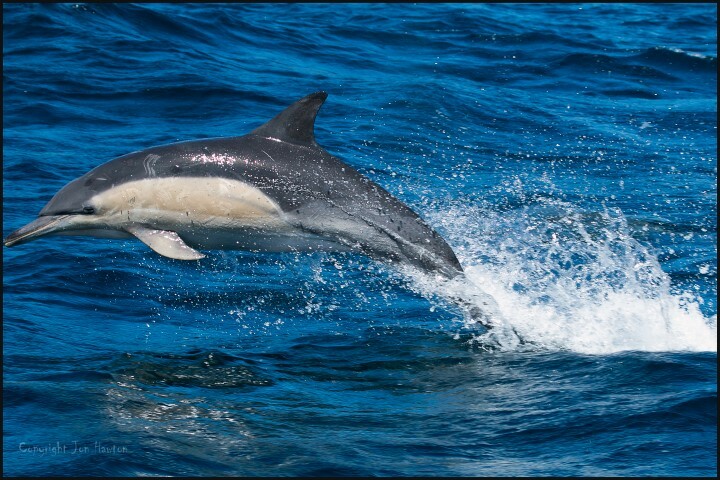 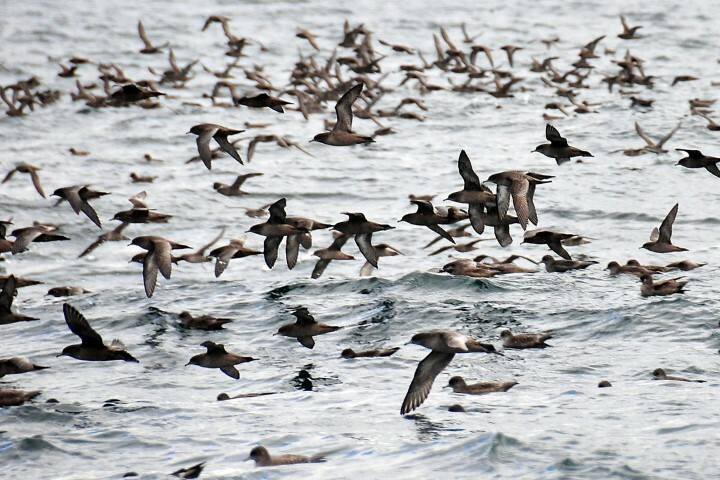 At any time of year you're likely to see the feeding frenzy of diving gannets, albatross and sea eagles wheeling on the wind, cliff-nesting cormorants and peregrine falcons, or a pod of playful dolphins surfing the bow wave of the boat. 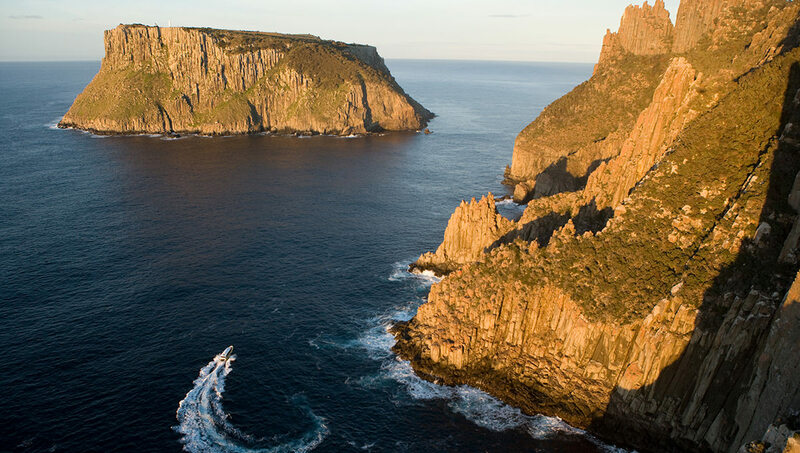 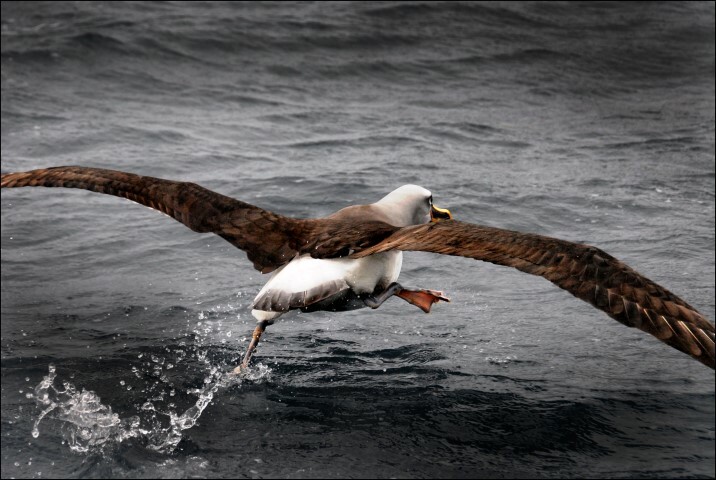 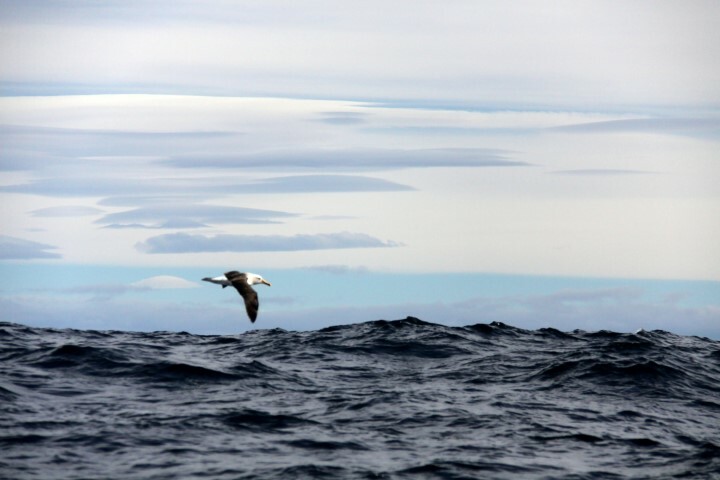 Keep a close lookout for sea eagles soaring above the cliffs, pods of dolphins surfing the bow wave, albatross wheeling on the wind and shearwaters skimming the swells. 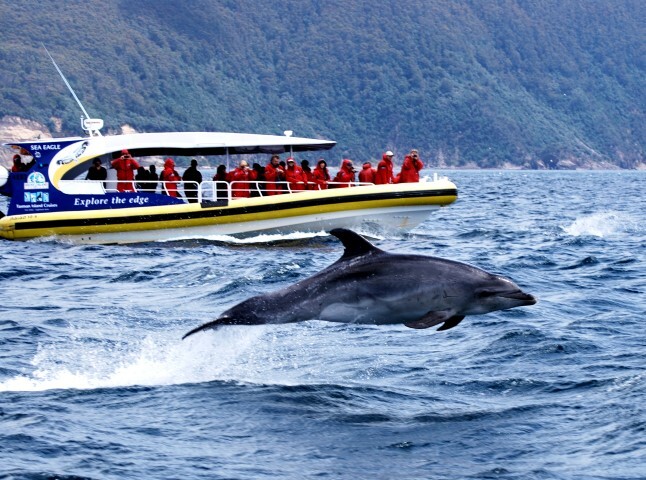 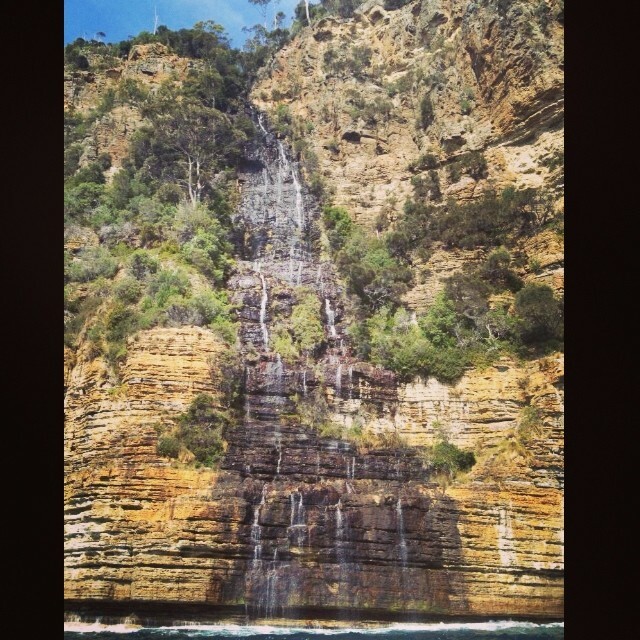 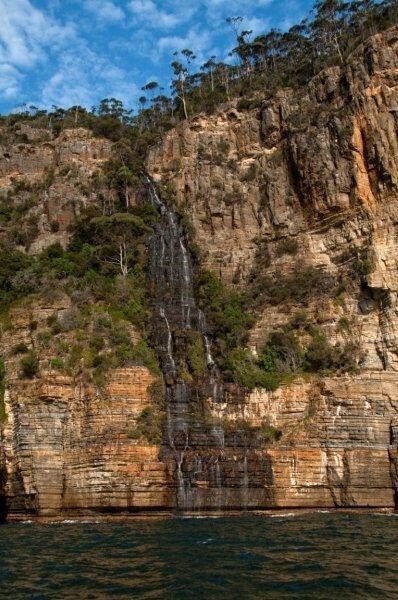 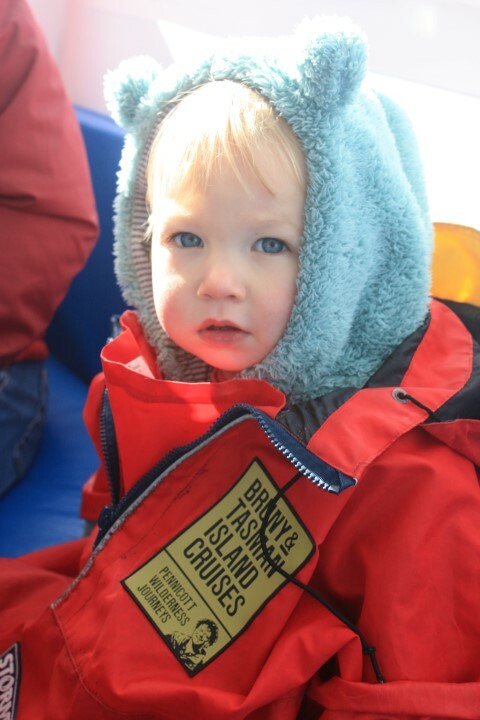 The 3 Hour Wilderness Cruise departs daily from Port Arthur. 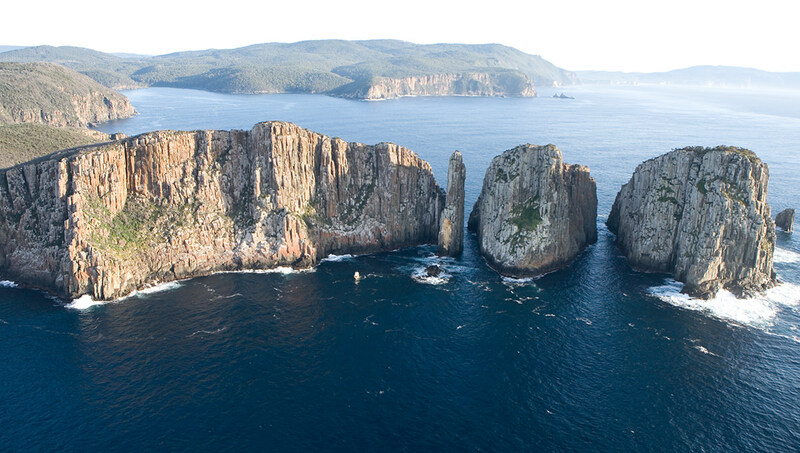 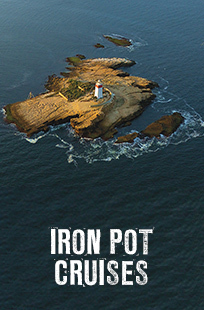 You can choose to drive yourself to Port Arthur, or join our Full Day Tour from Hobart. Drive yourself to Port Arthur and join the cruise. 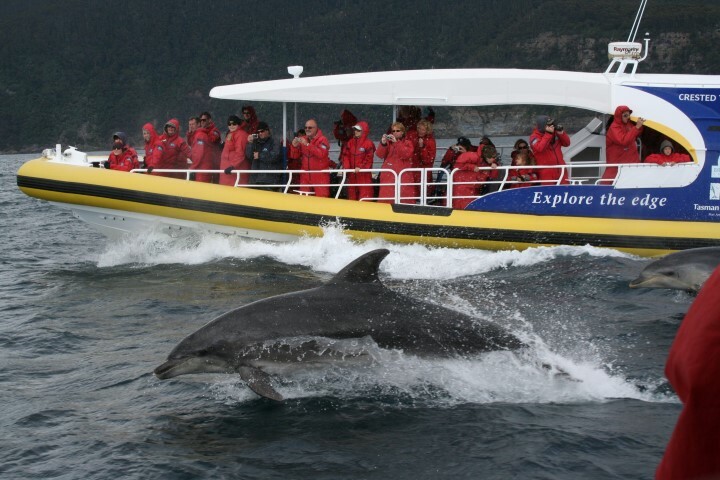 Take a Full Day Tour and spend a day on the Tasman Peninsula, including return guided bus tour, morning tea, lunch and our award-winning 3 Hour Wilderness Cruise. 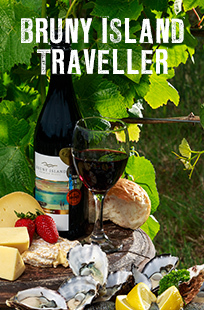 Your day includes morning tea and lunch served at local restaurants on the Tasman Peninsula. 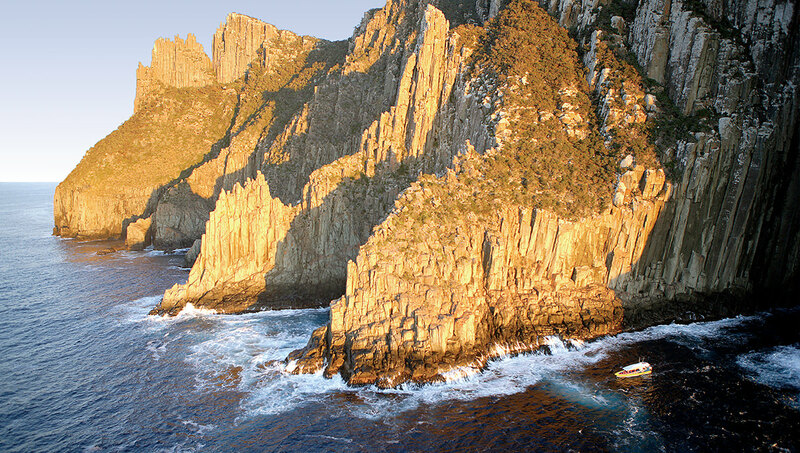 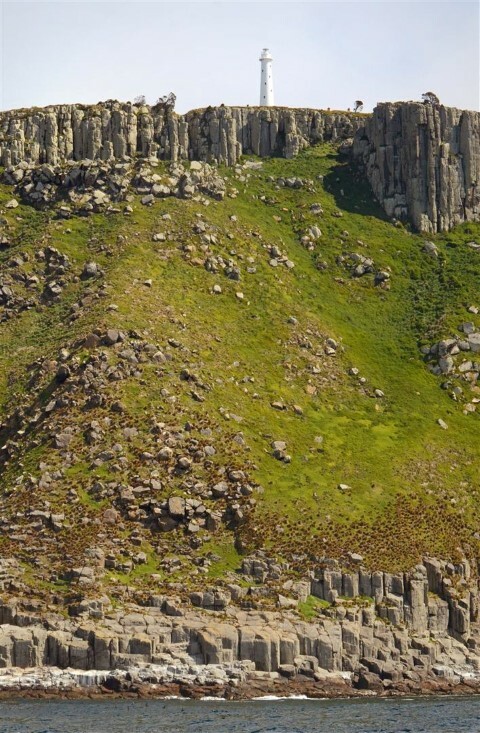 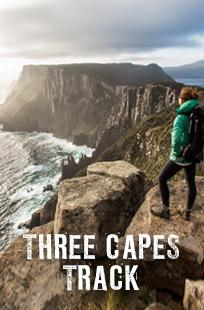 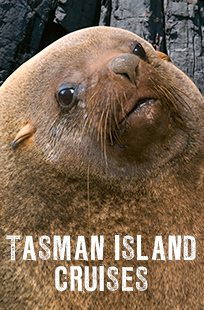 Take a Full Day Tour and spend a day on the Tasman Peninsula, incorporating return guided bus tour from Hobart, our award-winning cruise, morning tea, lunch and a visit to the Tasmanian Devil Conservation Park. 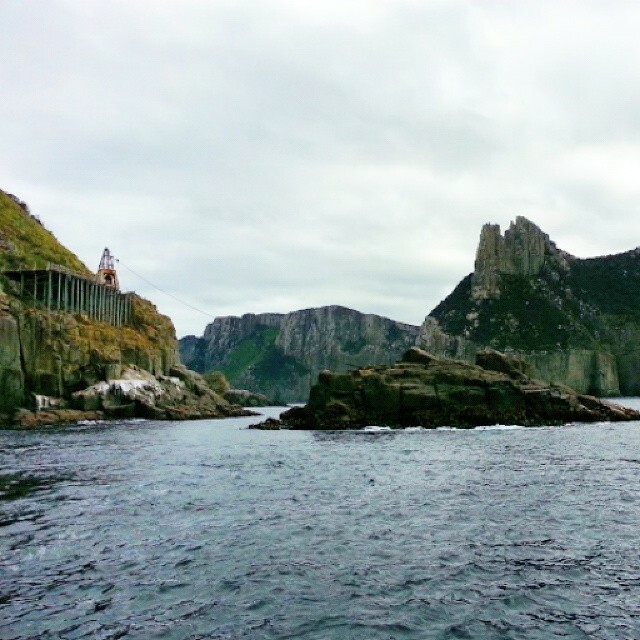 This is the ultimate Tasman Peninsula day tour. 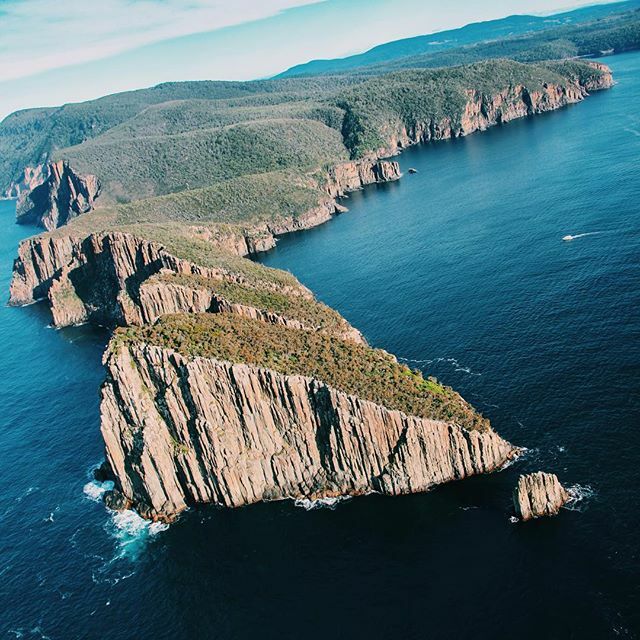 Your day includes return guided bus tour from Hobart, our award-winning 3 Hour Cruise, morning tea and lunch as part of three hours at the Port Arthur Historic Site. 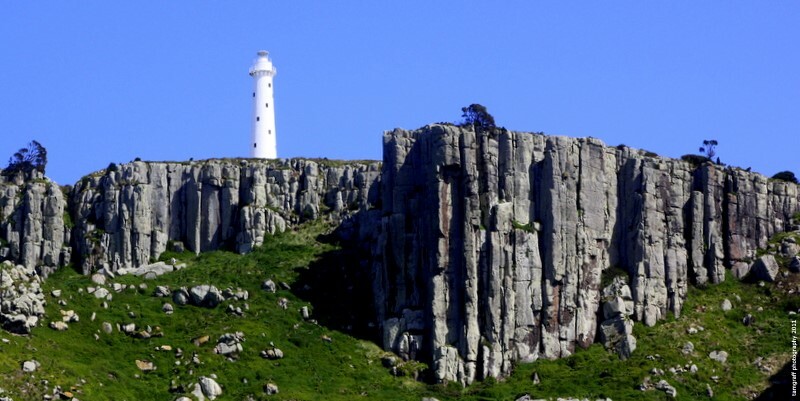 Your day includes morning tea at a local cafe and lunch at the Port Arthur Historic Site. 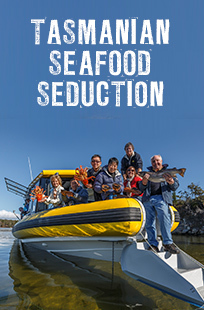 We use local cafes and restaurants for meals on our Full Day Tours. 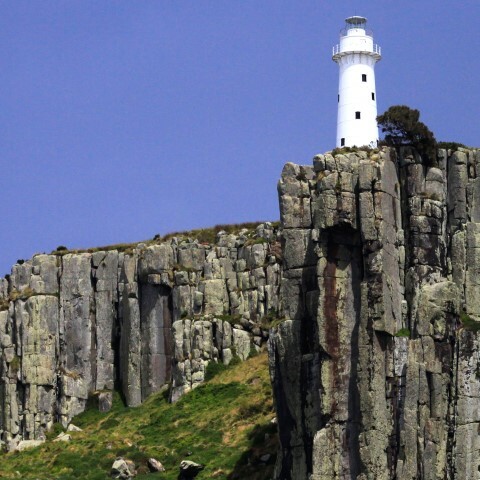 These venues are able to cater for most dietary requirements. 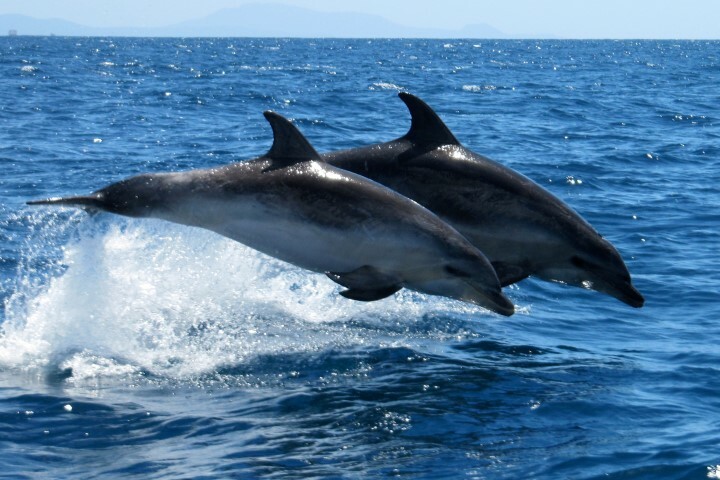 Please mention any special requests to our staff when booking. 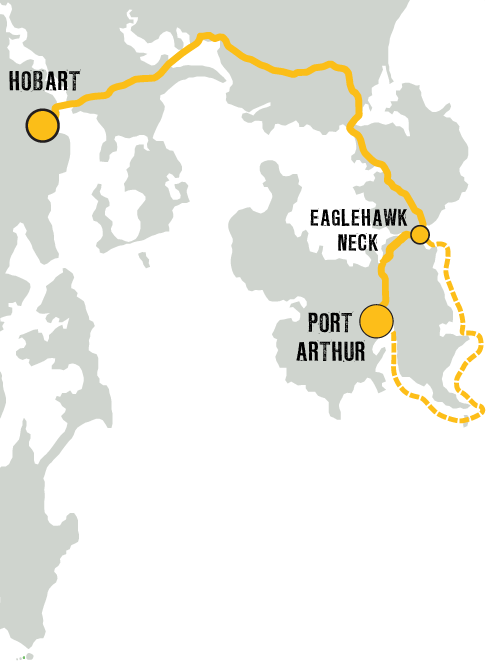 Can I do the cruise and Port Arthur Historic Site on the same day? 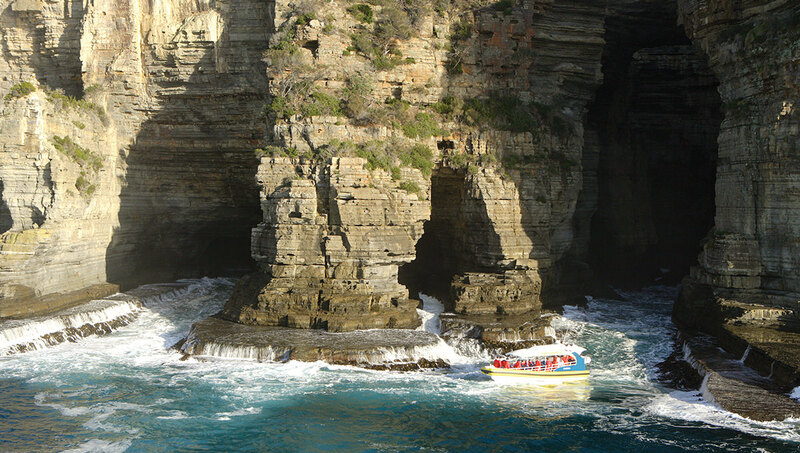 Yes, our Booking Centre is right next door to the Port Arthur Historic Site. 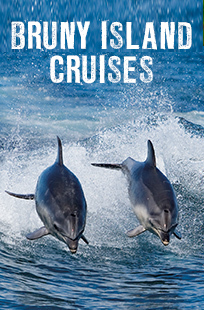 Both can be done in the same day.